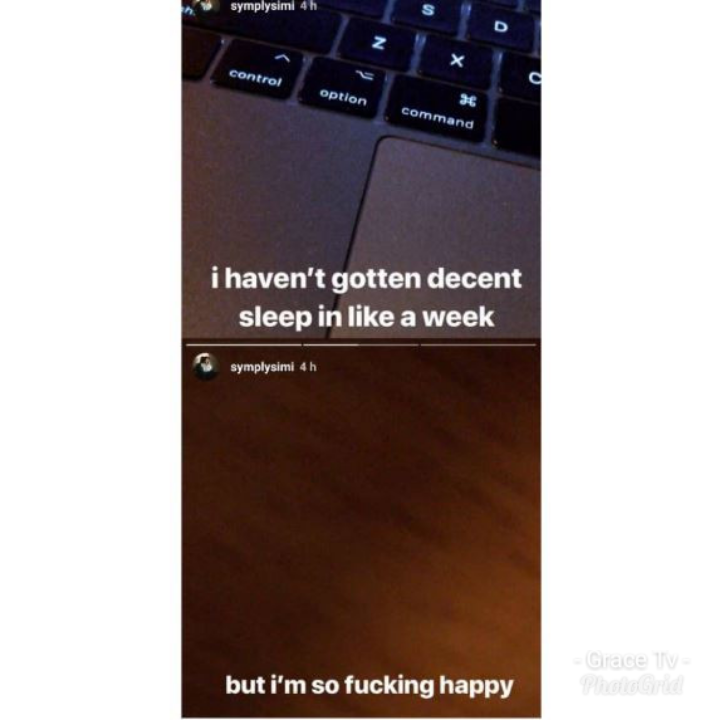 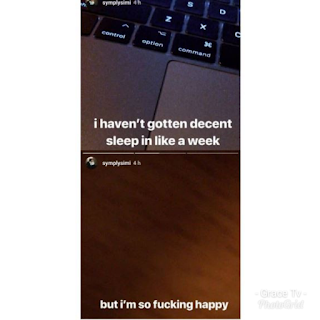 See screenshot:Singer, Simi who got married this week says she's not had a decent sleep in almost one week.  Home  Lifestyle  See screenshot:Singer, Simi who got married this week says she's not had a decent sleep in almost one week. 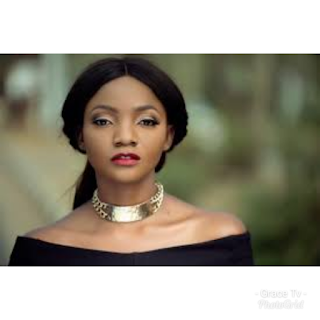 Singer, Simi who got married this week says she's not had a decent sleep in almost one week.